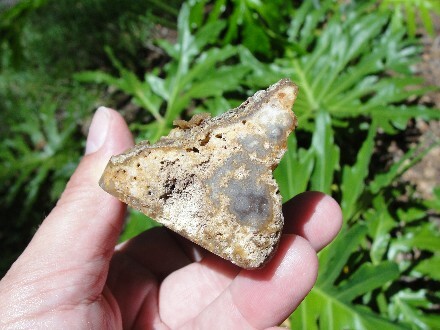 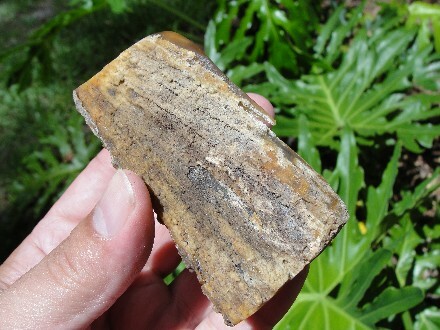 Ancient Fossil Agatized Coral for Sale from Florida. 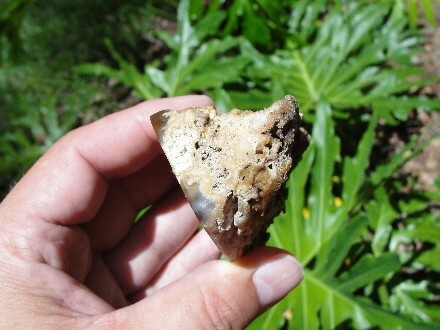 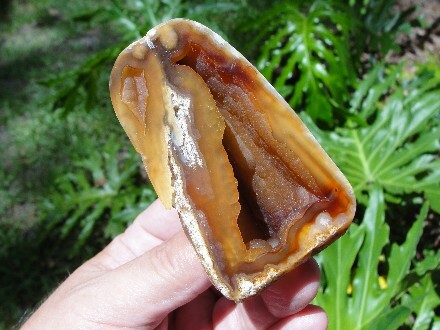 This is a awesome fine quality cut and polished Agatized Fossil Coral Geode. 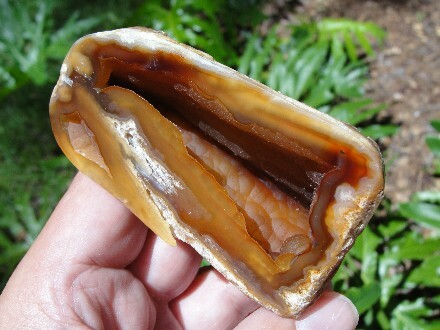 Beautiful honey color of agate with Botryoidal (globular external form) calcite. 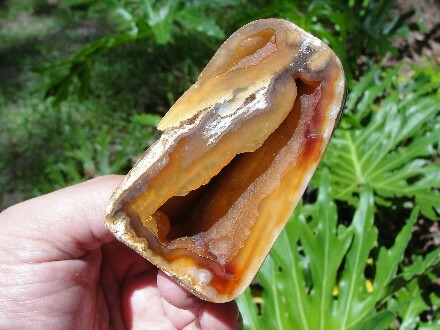 Millions of years of nature at work. 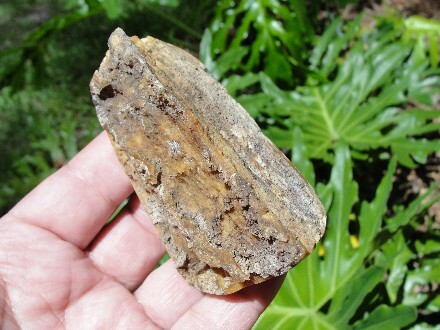 These types of corals are highly sought after. 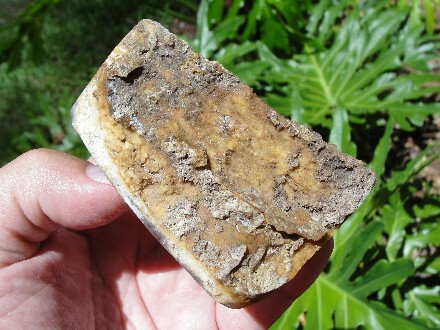 Actual specimen pictured, guaranteed authentic & natural with no alterations of dye or heat treatment, etc.